Can’t get away from your desk or just need a vacation to rest? Don’t feel guilty This Lil Dog of Mine Pet Services is here to care for your canines and felines, and even other species like guinea pigs, reptiles, and amphibians too! We provide affordable pet sitting services in Austin and surrounding areas. You can rest assured that your pets are in the care of professionals that are insured and experienced. While you are away your pet will receive plenty of TLC from their sitter, and we will do our best to make each visit a positive and comforting experience while you’re out. They’re not just pets, they are members of the family; and we believe they should be treated as such. For information on rates visit our Prices page and for booking services visit our For Clients page. 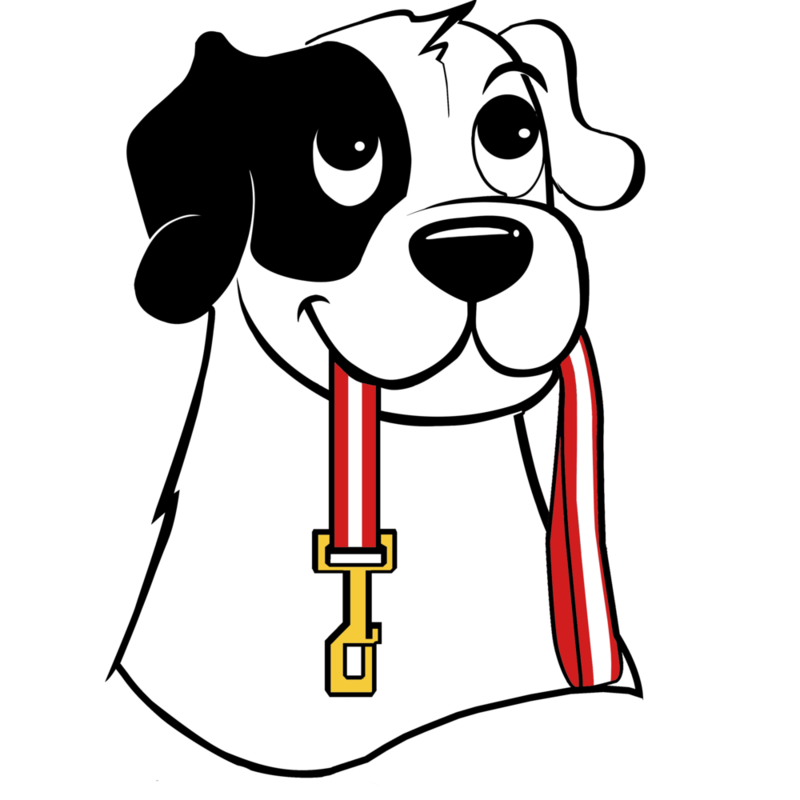 A quick 15-minute visit consisting of a potty break for your dog or a bit of TLC for your other animals, and to make sure they’re in good shape. Price differs depending on selected time. This service includes daily visits to your home, for 30 minutes each. Services provided will include a potty break, dog walking (by request), playtime with your four-legged friend, feeding and fresh water and mail/package pick-up (per request). This service includes visits to your home, for 45 minutes each. Services provided will include a potty break, dog walking (by request), playtime with your four-legged friend, feeding and fresh water and mail/package pick-up (per request). This service includes a visit to your house for 4-6 hours a day. Services provided will include walks (if requested), loving care, feeding, fresh water, litter box/cage changing (when applicable), mail and newspaper retrieval, rotation of lights, opening/closing blinds, and home security checks. Service start times will be based on service agreements and departure of the owner. This service includes an overnight stay in your home with your pet(s) by a sitter for 12-16 hours. The sitter will arrive between 4-6PM and leave the following day between 8-10AM. Services provided include walks, feeding, rotation of lights, home security checks, opening/closing blinds, litter box/cage changing, mail and newspaper retrieval, and other services by request.